The biggest cost is time, yet that too can be used as part of the investment. So what do you have to loose? Better yet, think about what you have to gain. Dads, I am talking about a life long legacy that you will see grow into an empire that you could never imagine. Hey dad (or mom), if you are like me, you are looking for a great investment opportunity right now. The government is shaky, world politics are constantly on the edge, even other governments finical status is fluctuating. However, I have the answer to a great investment that you are 100% completely in control of! This investment is completely handled by you with no finance charges, no middle man mark-up, or high rate charges. Look around your house and you will see the best investment opportunity right there. Your KIDS! Yes, thats right, your kids. These are the ones that will carry out what you have set in motion. These are the ones that you will get returns that will never end. These “investment opportunities” cost a bit right now, but the long turn benefits are unimaginable. There was a kid by the name of Timothy. Simple kid that not much is know about. It is said that he was well like by people of two different towns. Now these two towns were approximately 19 miles apart. Now to be liked by people of two different towns, this kid had to have something special. There was no “social media” to spread the new and get a few hundred likes. Someone had to invest in this kid. This kid had to learn respect, honesty, loyalty, hard work, discipline, and other favorable traits. Do you think that these traits just happened to fall from the sky? No it was put within him from his parents! Just like you. The time, patience, love, trust, scripture, discipline, encouragement, words of affirmation and prayers that was invested into Timothy were very important. This was a lifelong investment that the parents were making into Timothy. This was their work, their retirement, and their future. This was an investment opportunity they could not pass up. And neither can you! Soon a man by the name of Paul came through Lystra and wanted Timothy to go with him and spread the good news of Jesus Christ. His reputation or the returns on his parents investment was paying off. Timothy went with Paul and at a young age, started changing the world. 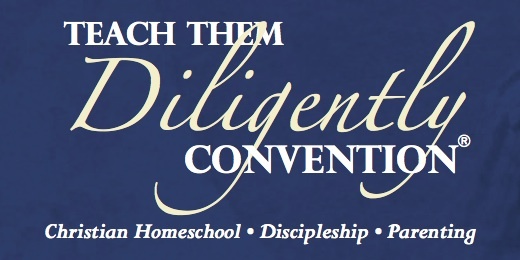 I don’t know about you, but I want my kids to be world changers like Timothy. Dad, take the time to invest in your kids. It is a limited time offer! There is no such thing as investing to early. The biggest cost is time, yet that too can be used as part of the investment. So what do you have to loose? Better yet, think about what you have to gain. Dads, I am talking about a life long legacy that you will see grow into an empire that you could never imagine. Don’t wait…Start Today!! 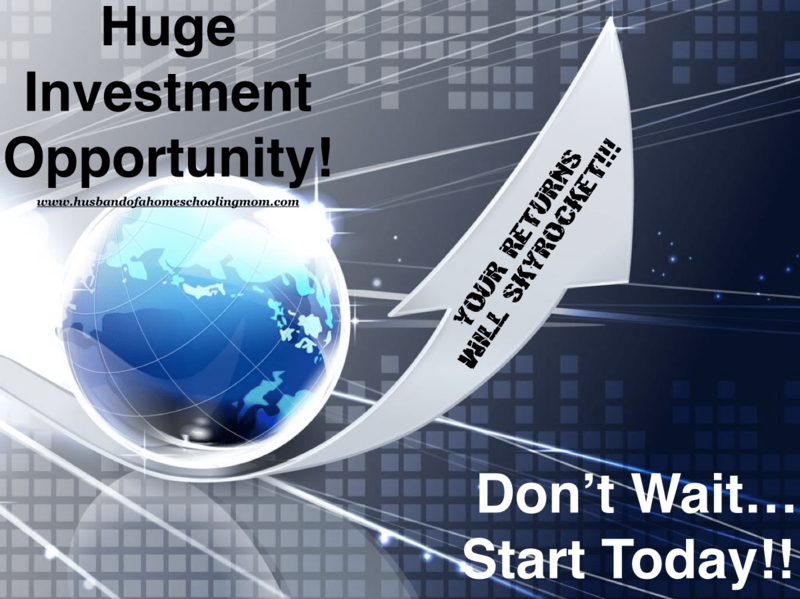 Get out there and start your investment and watch the as the returns flow back to you and to others.